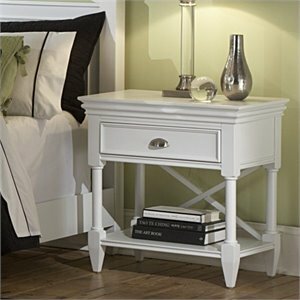 Nightstands are the finishing touch for every bedroom, big or small. 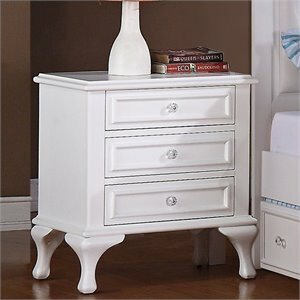 No master bedroom suite is complete without a pair of matching nightstands. 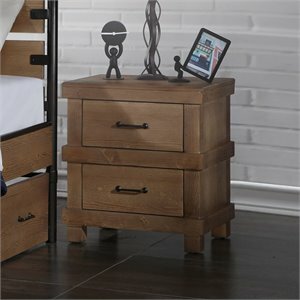 They are the perfect spot for all those night time essentials like a lamp, reading glasses and a good book. 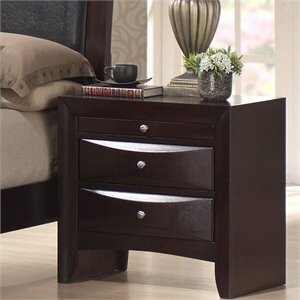 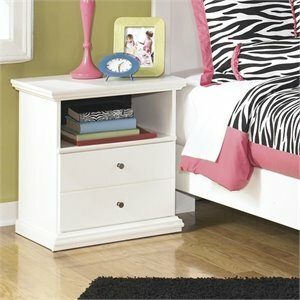 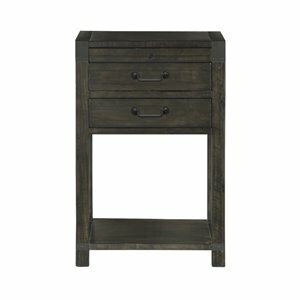 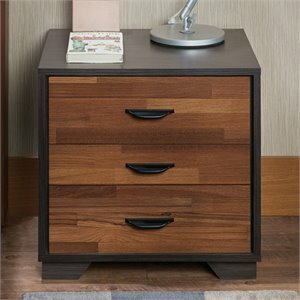 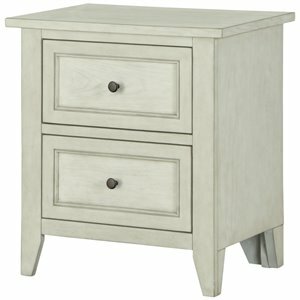 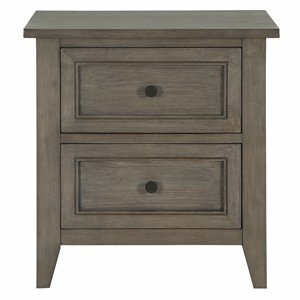 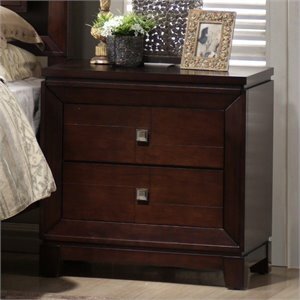 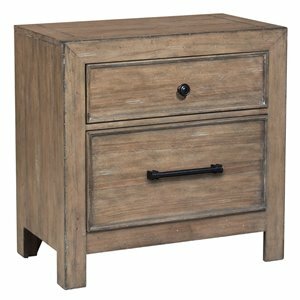 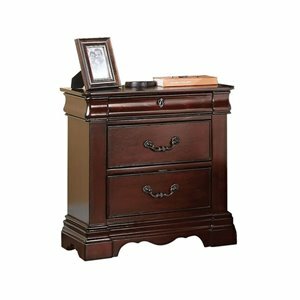 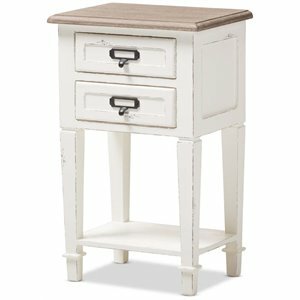 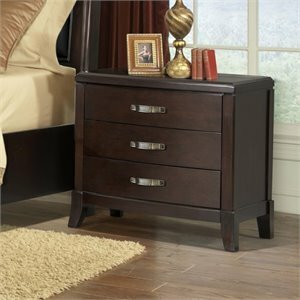 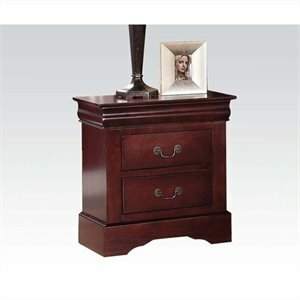 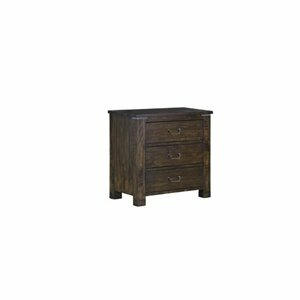 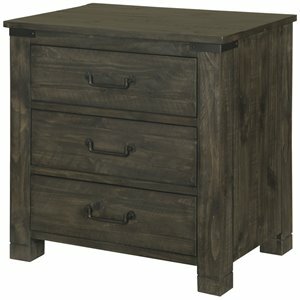 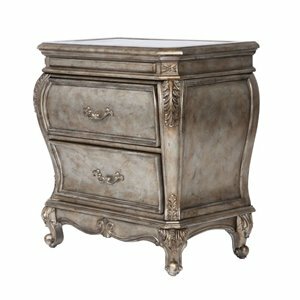 Choose nightstand with drawers or with a combination of open and closed storage. 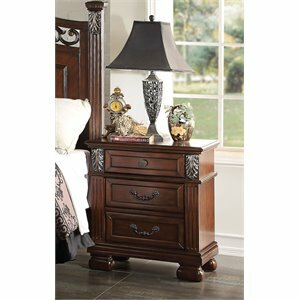 Cherry nightstands are a timeless look for the traditional bedroom while white nightstands are available to fit contemporary or country style interiors. 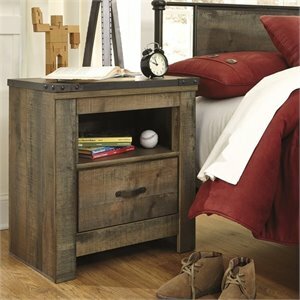 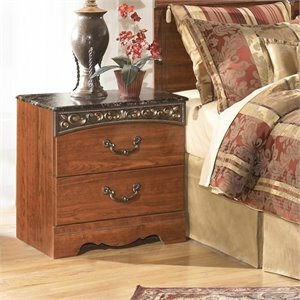 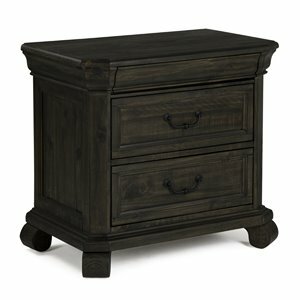 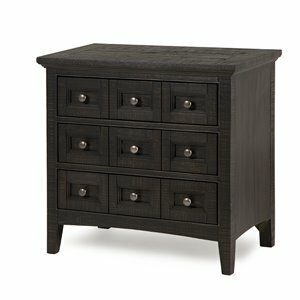 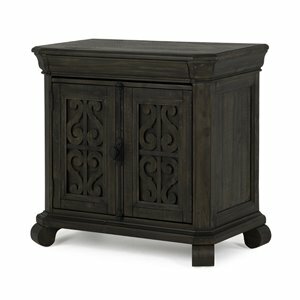 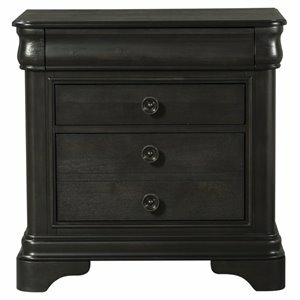 Try a wood nightstand in a finish like oak for a country feel or go for a black nightstand for a little drama. 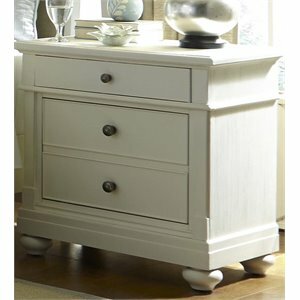 Our selection of assembled nightstands means that you can sit back, relax and not have to worry about putting things together. 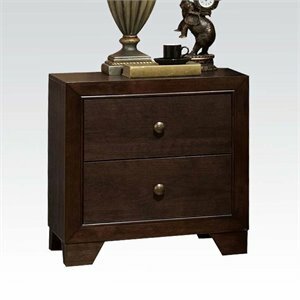 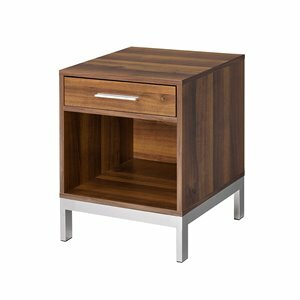 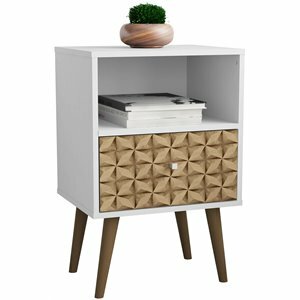 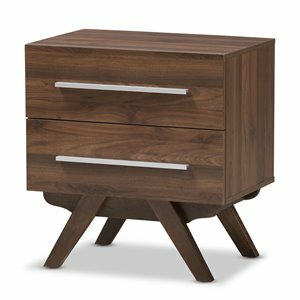 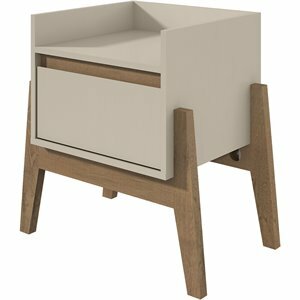 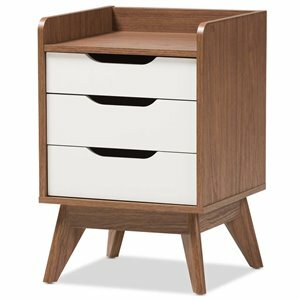 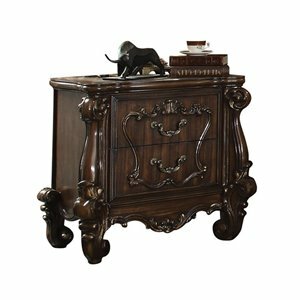 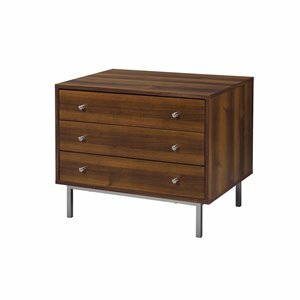 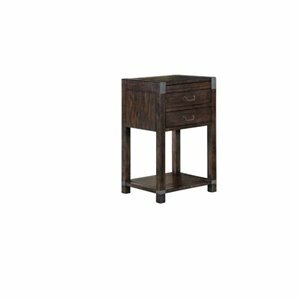 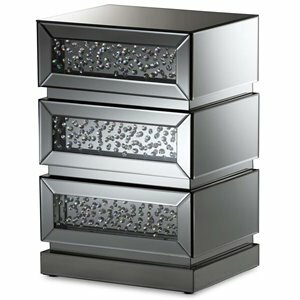 Cymax carries beautiful bedroom furniture options from all the major name brands, including modern Modus nightstands, tropical Tommy Bahama Home nightstands and ready to assemble Prepac nightstands. 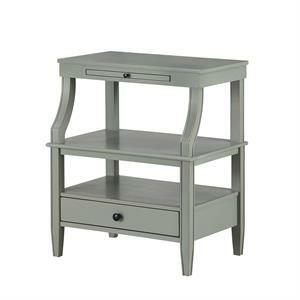 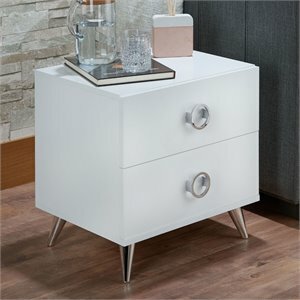 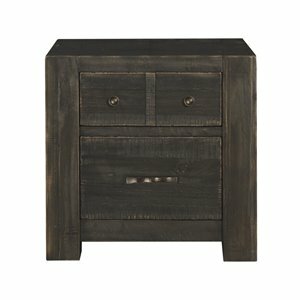 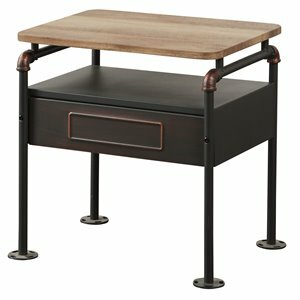 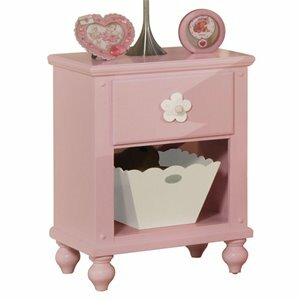 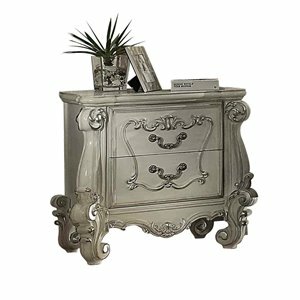 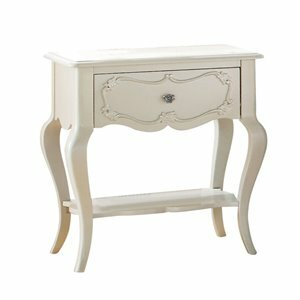 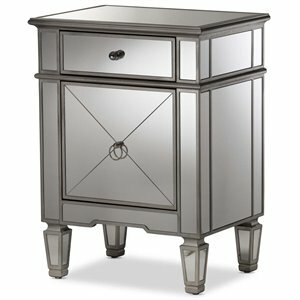 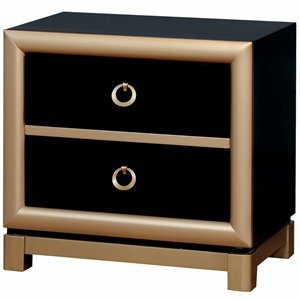 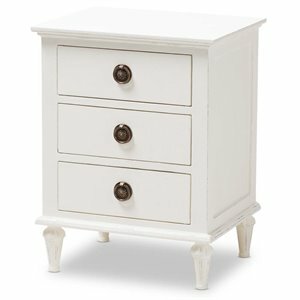 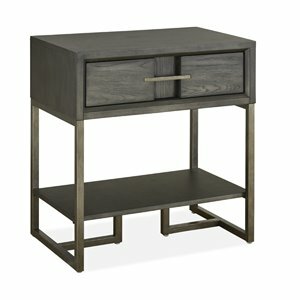 Night stands aren't quite what you are looking for? 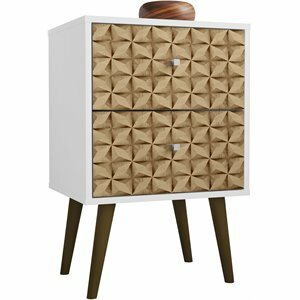 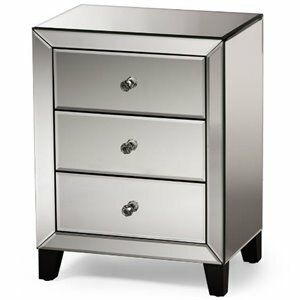 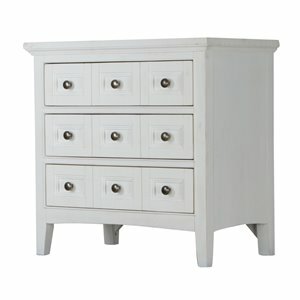 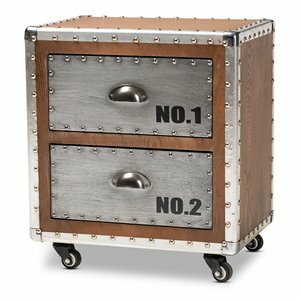 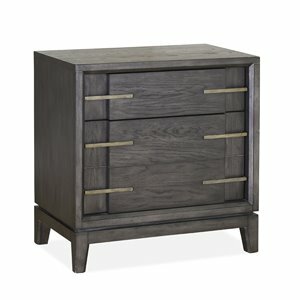 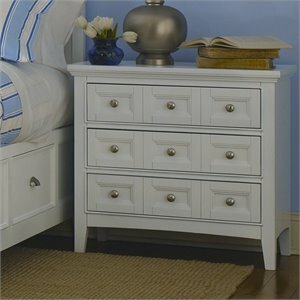 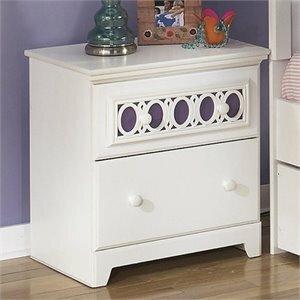 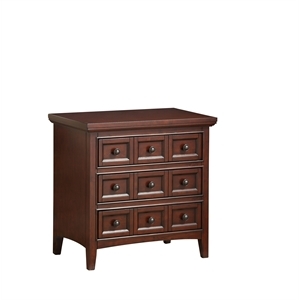 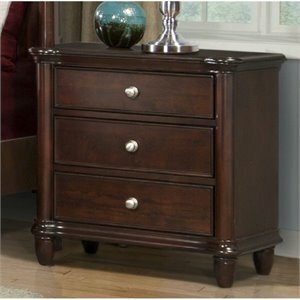 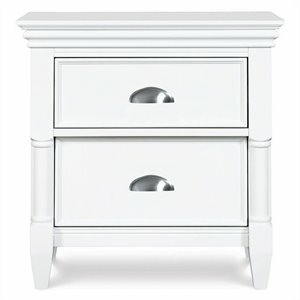 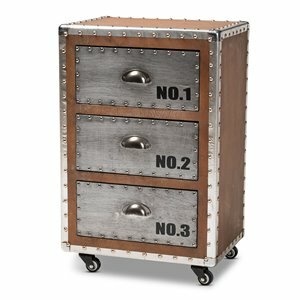 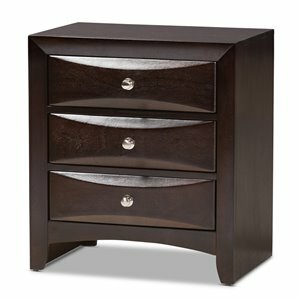 See our dressers for extra storage or go to our bedroom furniture page for all our bedroom options.